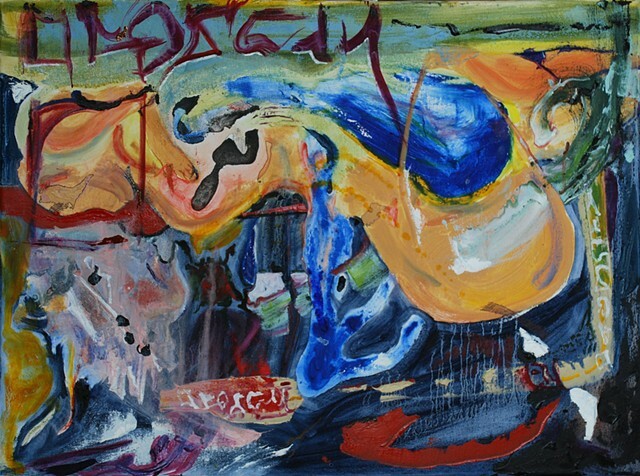 "Far East" is one of four paintings in the "Far Out" series of "figurative landscapes." Is such a thing even possible? !